Design and Production of Hydraulic Systems - Moveco S.r.l. Moveco S.r.l. is a company specialized in engineering projects and in hydraulic systems manufacturing. Founded in 1988, it is located in Grignasco, a small town in the province of Novara between Milan and Turin. 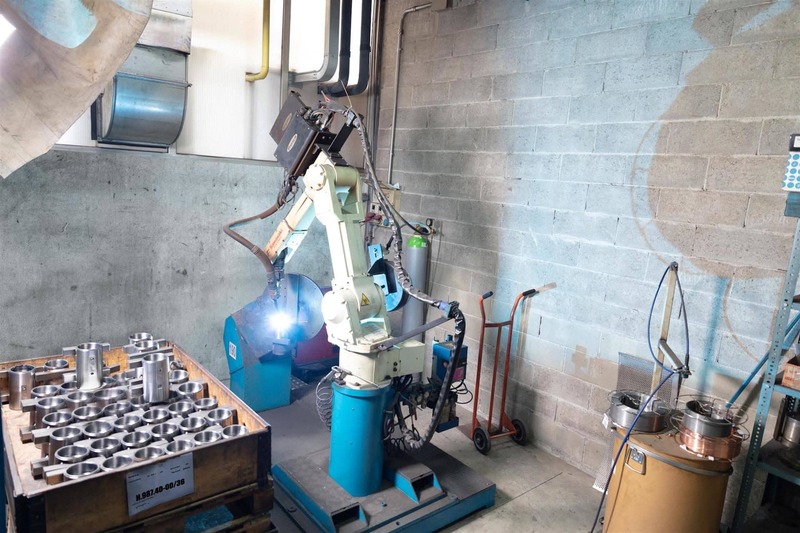 The factory covers an area of over 5,000 sqm of which more than 2,000 is occupied by the technical department, the sales department and the production plant, divided into all departments to get complete the manufacturing cycle, from mechanical processing to mounting and final test. 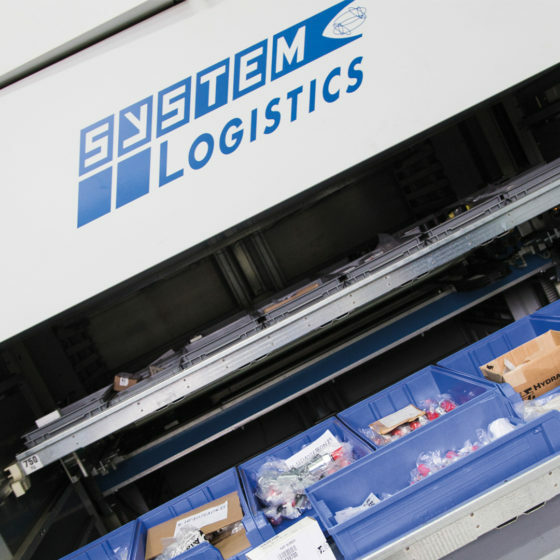 The Company’s production was initially centered on hydraulic cylinders and manifolds for equipment to forklifts and pallet handling systems. 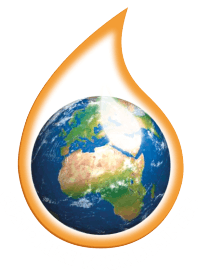 In 2003, the Company began working with the multinational group, HydraForce which gave rise to a new phase in the design and production of manifolds. 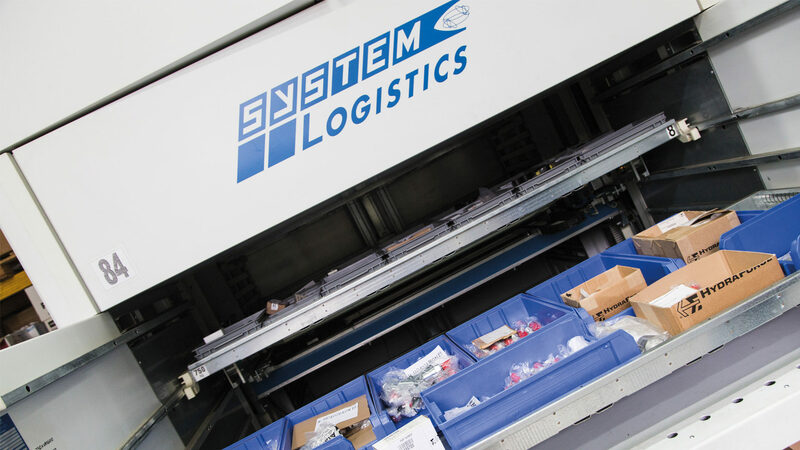 In 2016, to aid the fast-growing increase of hydraulic components production, Moveco has decided to split the division focused on the implementation of systems and equipment for the handling of palletized goods by creating Moveco Systems S.r.l. 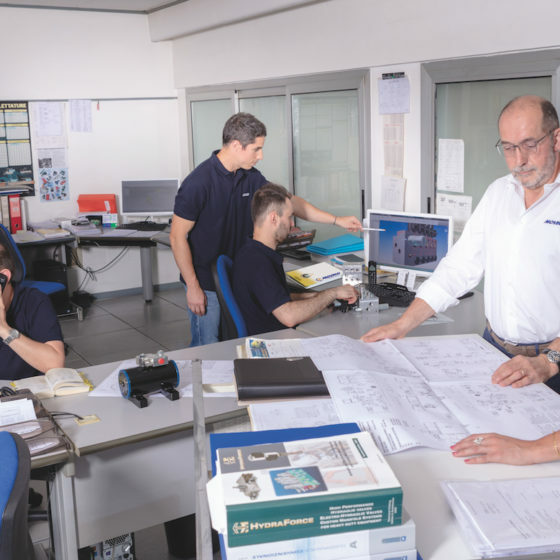 According to the ever increasing and steady growing trend in the last few years, the Company has planned in 2020 to build a new plant which will cover a 15.000 sqm area, of which about 5.000 will be used for manufacturing sections and offices. The company was born basing on the current property’s previous experiences into the hydraulic sector. From the very beginning, the Company really wanted to develop new products. 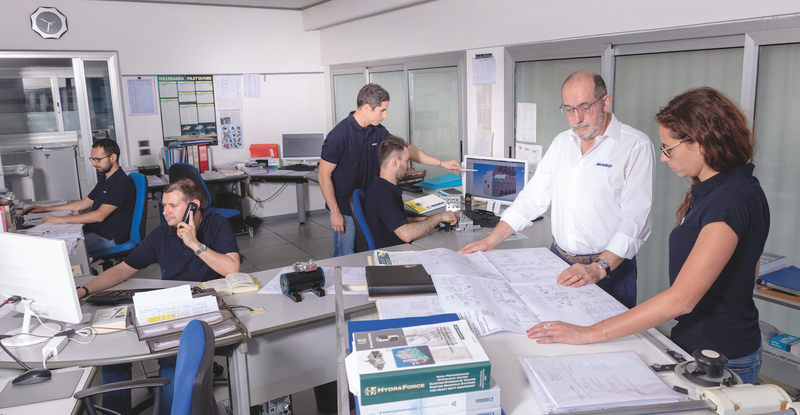 The company, always caring for quality in production procedures, was one of the first Italian companies able to reach this goal. 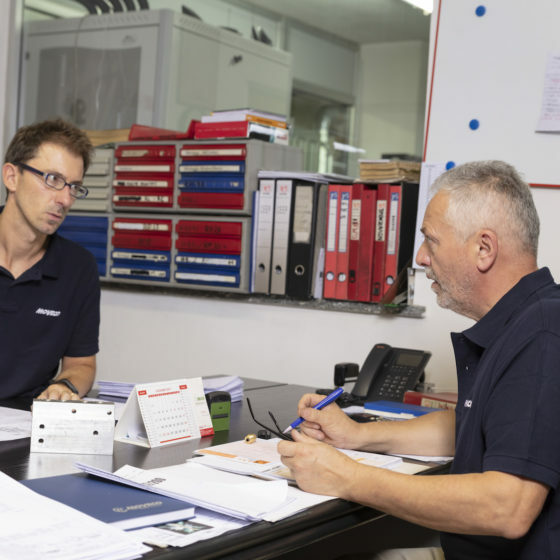 After a deep market research, Moveco chose to focus its efforts and investment on manifolds, by opting for the best in the hydraulic market. 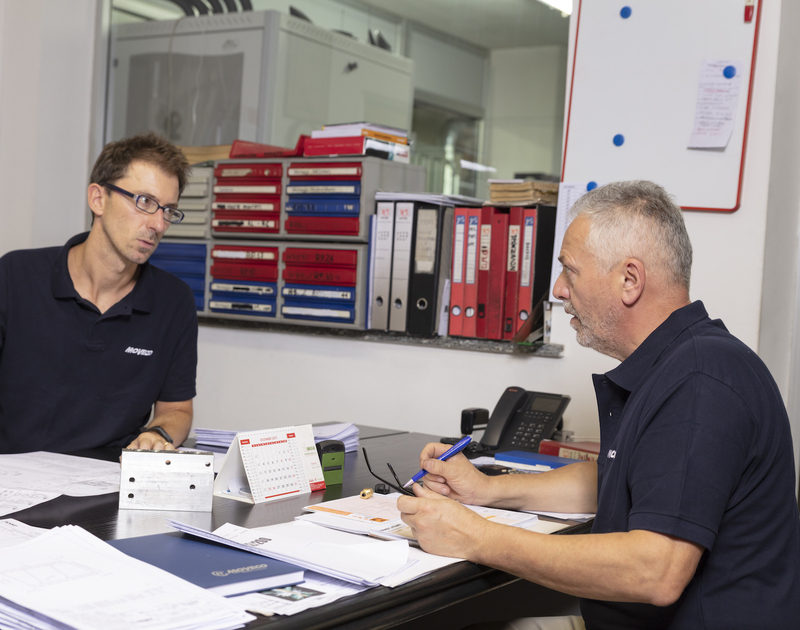 Ten years’ experience of rotary actuator production brought the Company to increase the actuators’ range and, by definitively giving up the production of hydraulic cylinders and by looking for new markets and opportunities. 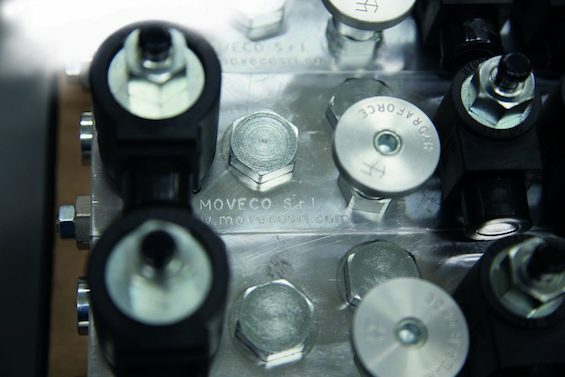 In order to allow the fast-growing increase of hydraulic components production, Moveco has decided to split the division focused on the implementation of systems and equipment for the handling of palletized goods. 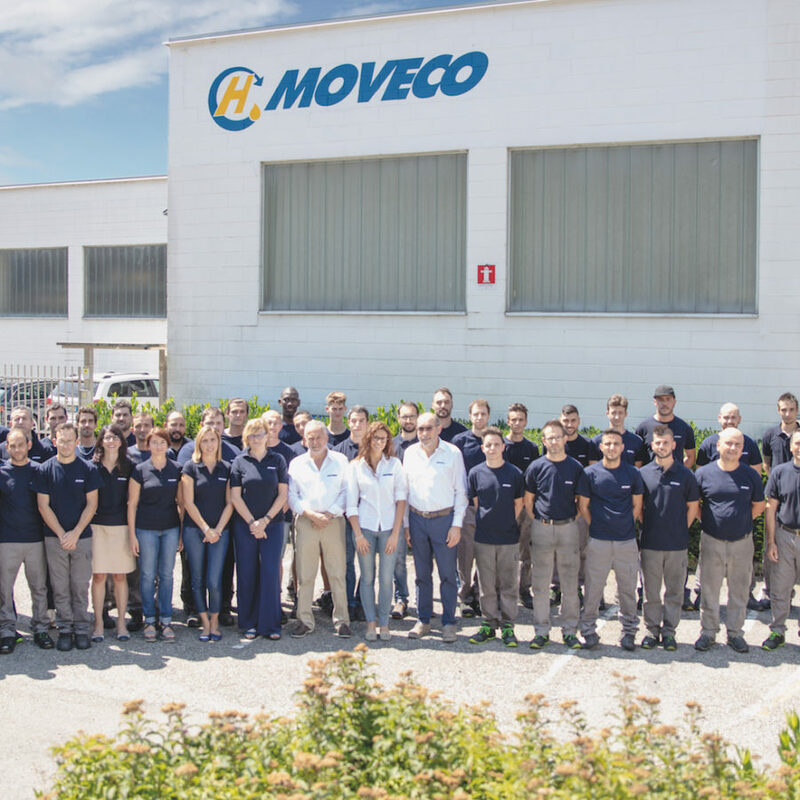 Thaks to three decades of experience Moveco has nowadays 60 employees. 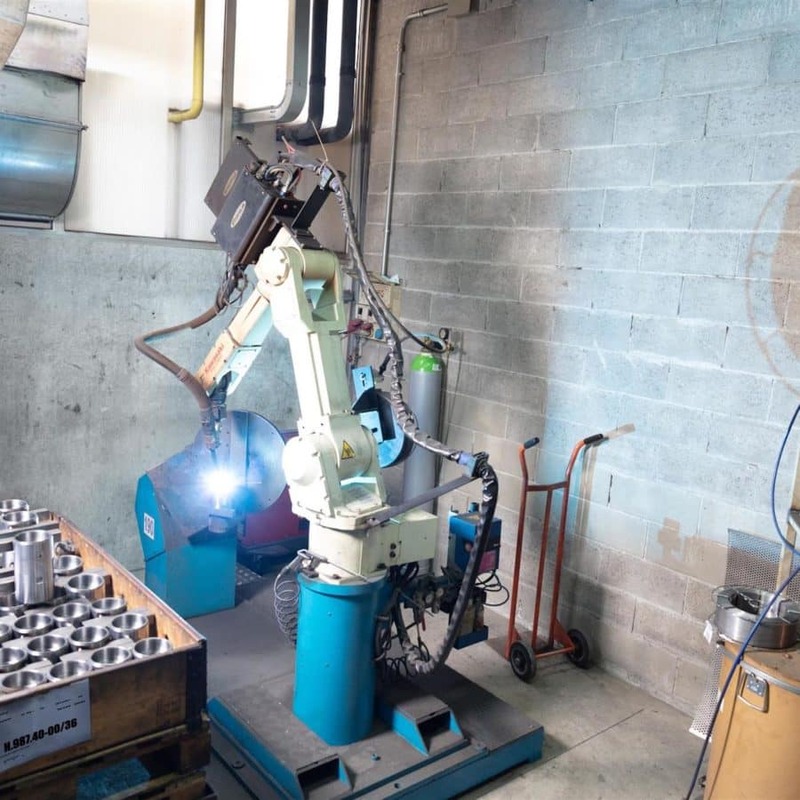 The principal achievement is Moveco’s continued growth, by building the new plant and thanks to the steady effort in research and developing activities.